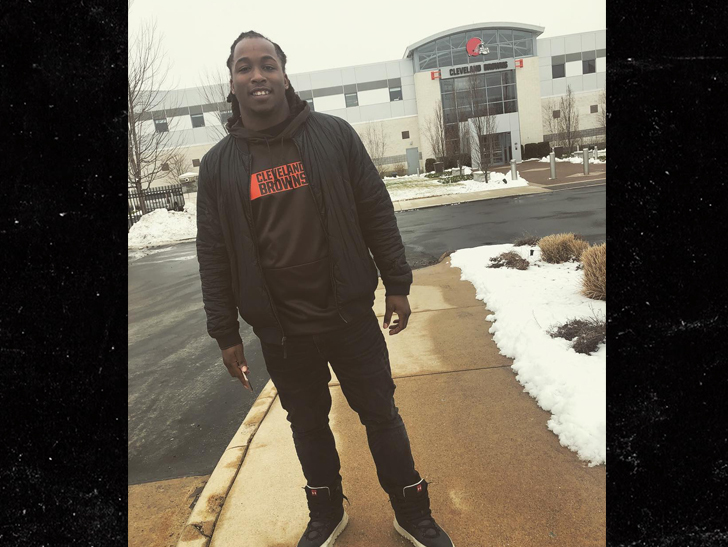 Kareem Hunt deserved a second chance in the NFL and it's GOOD the Browns signed him Monday ... so say 2 NFL players, who tell TMZ Sports they're happy for the RB. We got Titans TE Jonnu Smith and Eagles DB Jeremiah McKinnon out in L.A. just hours after Cleveland inked the ex-Chiefs star ... and both say they're glad the deal went down. "I think it's good, man, that he got another opportunity," Jonnu says ... "Everybody makes mistakes. I'm just glad the NFL is giving guys second chances." Added Jeremiah, "We're just glad he got a second chance." 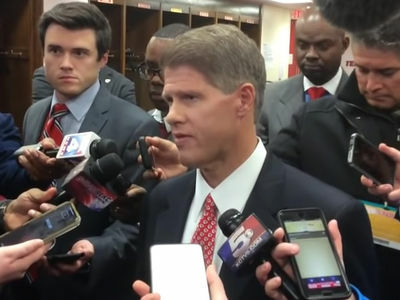 Hunt apologized almost immediately after ... and has said he's undergoing treatment for alcohol and anger management to make sure similar incidents never happen again. 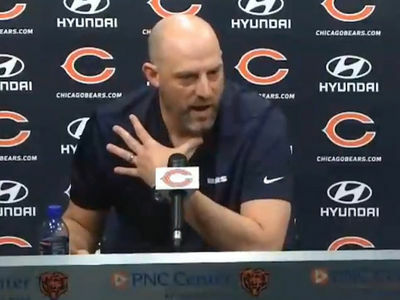 The Browns clearly think he's done enough to earn another job in the NFL ... 'cause they signed him to a reported 1-year deal -- with GM John Dorsey saying, "Given what we know about Kareem through our extensive research, we believe he deserves a second chance." Both Smith and McKinnon are thrilled for the RB ... and say the Browns are now definitely a team to watch in 2019.